I finally had the chance to go to Le Crocodile for my boyfriend’s birthday after hearing RAVE reviews about it. Of course I suggested it ;) I couldn’t get a reservation for the weekend of the week that I called so I had to make it for the following weekend. This entry was posted in European, Food Reviews, French and tagged creme brule, duck confit, escargot, lobster, pasta. Time for another Chinese Bites dinner! 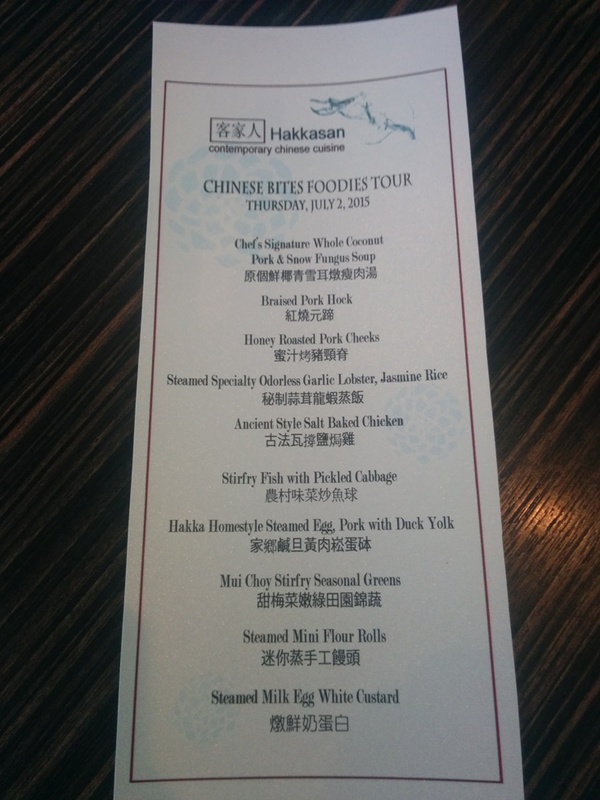 This time it was a 10 course meal at Hakkasan Bistro. The location is pretty obscure on No. 5 road just past Vulcan way. I would have never noticed this restaurant since I’m not in the area often. 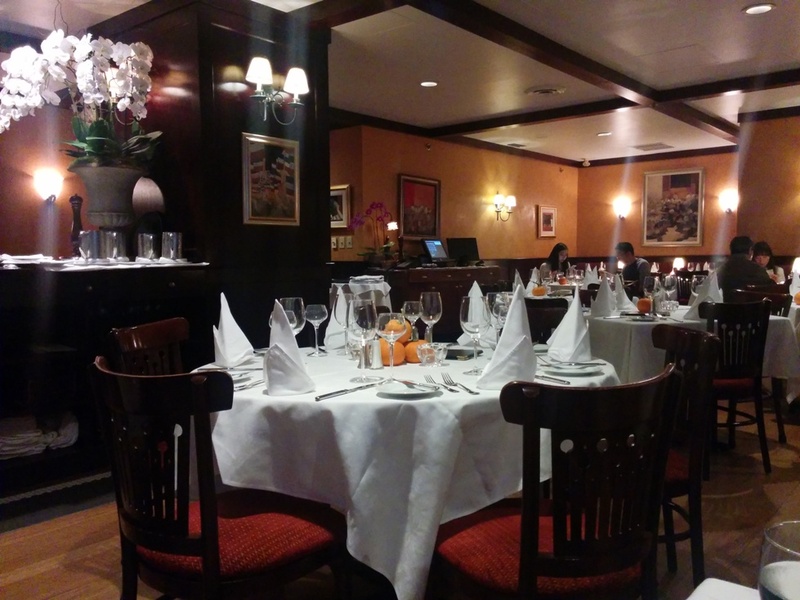 Unlike your typical Chinese restaurant, the decor inside is very modern and French? You wouldn’t be able to tell that it’s a Chinese restaurant if it wasn’t for the food. I noticed they also play pop songs lightly in the background. This entry was posted in Asian, Chinese and tagged braised pork hock, chicken, coconut, lobster. I’ve read a lot about Yew and I’m really into brunch right now so that was where we were headed. I also love that it’s conveniently next to Pacific Centre and the Canada Line! You can get there without walking thru the rain too. They have a 3 course brunch option for an additional $10 added to any entree so we did that for one of our entrees so that we could share the appetizer and dessert. I’m glad they don’t make the whole table order the brunch option. 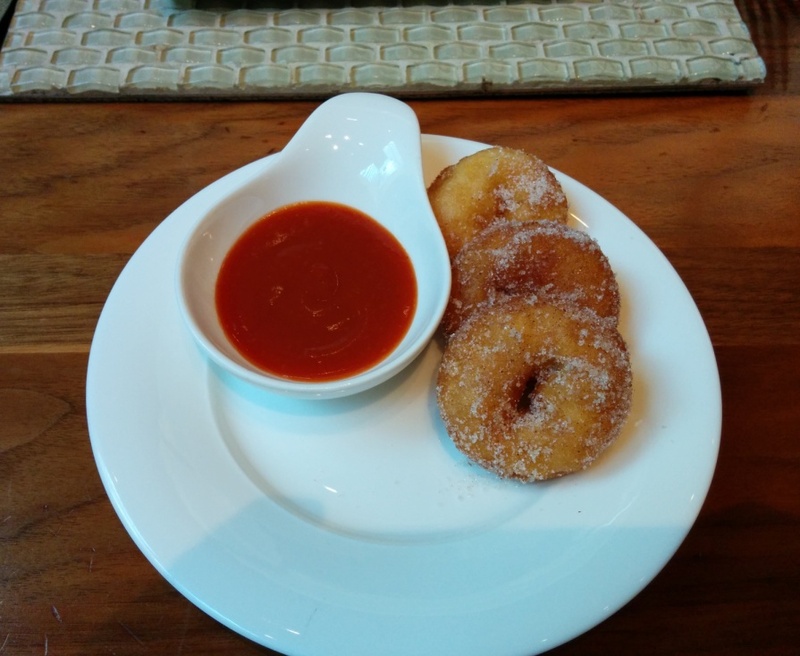 To start, we were served Complimentary Mini Donuts! This was served warm with a mango and cherry and… passion fruit sauce? I didn’t really like the flavour from the cherry that much though and the donuts were delicious on their own anyway. This entry was posted in Breakfast/Brunch, Food Reviews and tagged brunch, desserts, eggs benny, lobster, pork belly, salmon, tuna tataki. For my parent’s 25th wedding anniversary, we had a fancier dinner at Neptune Seafood Restaurant. I haven’t been here in a really long time like 5+ years. Since it was a special occasion, we went for one of their set menus. We chose one that was for 6 people when we only had 4 but it was a better deal. There was another set menu for 4 people that cost the same ($198) but with less food and they seemed quite similar too. 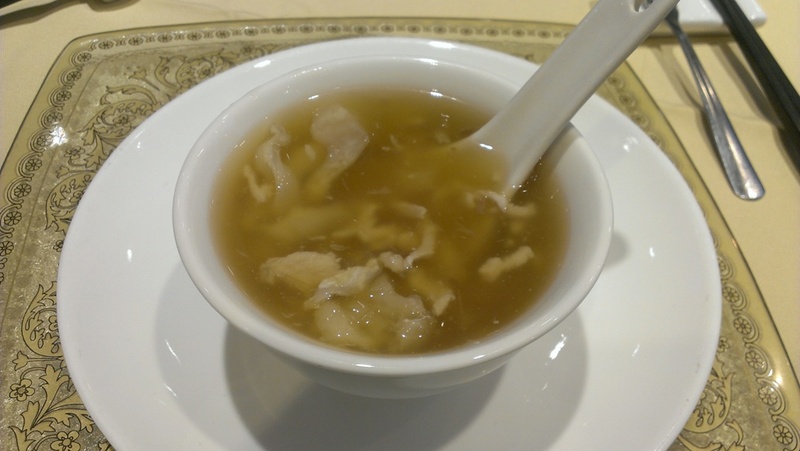 So I feel really guilty for this… but we had Shark Fin Soup. Dum dum dummm yes we had this prized Chinese delicacy. I’m quite impartial to shark fin soup since I don’t think the shark fin adds much to the soup in general. Also, there wasn’t even much shark fin. This entry was posted in Chinese, Food Reviews and tagged Chinese food, fish, lobster, peking duck, red bean soup, shark fin soup.